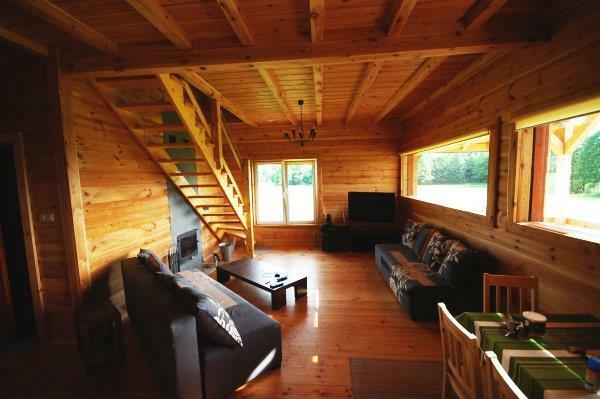 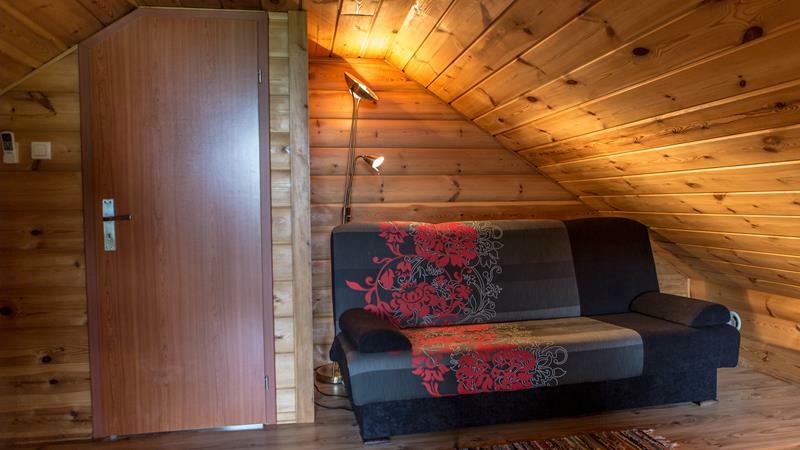 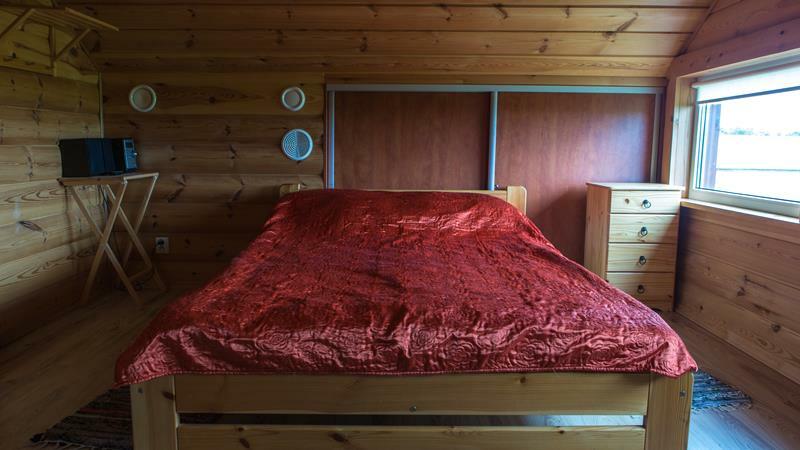 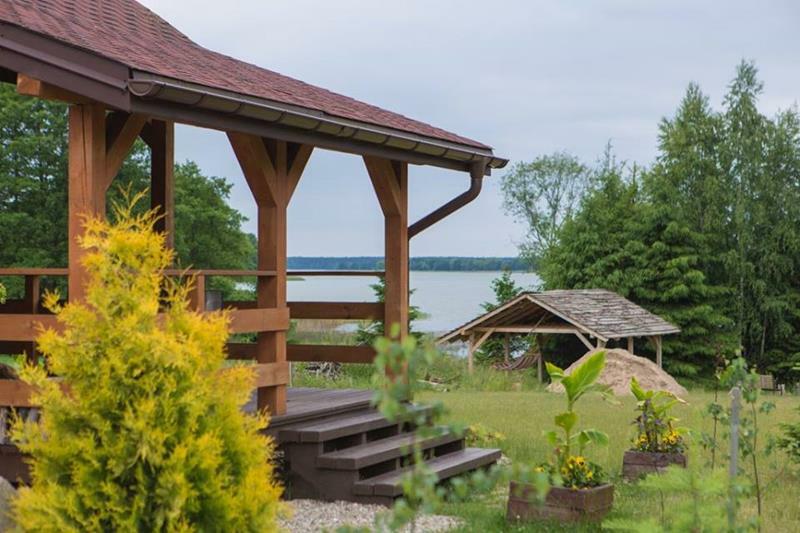 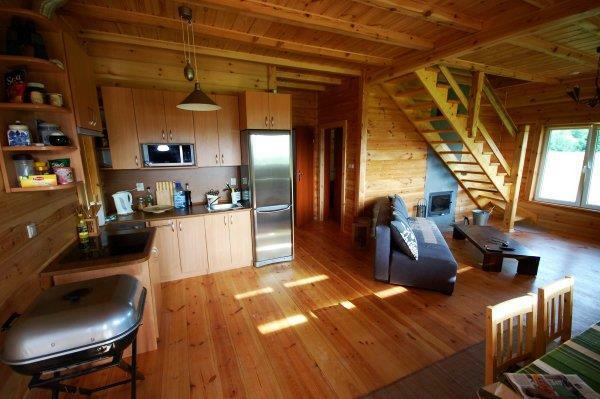 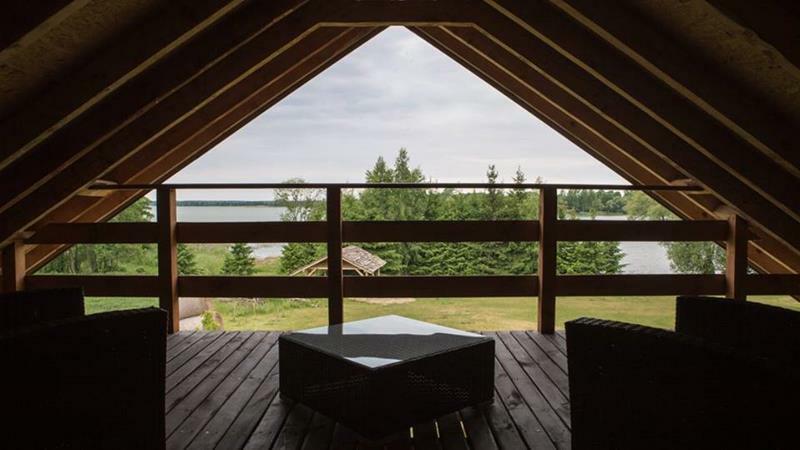 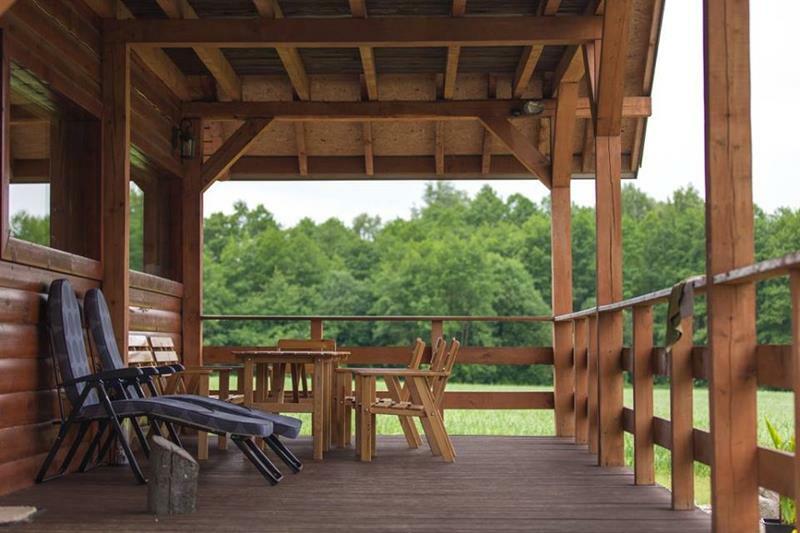 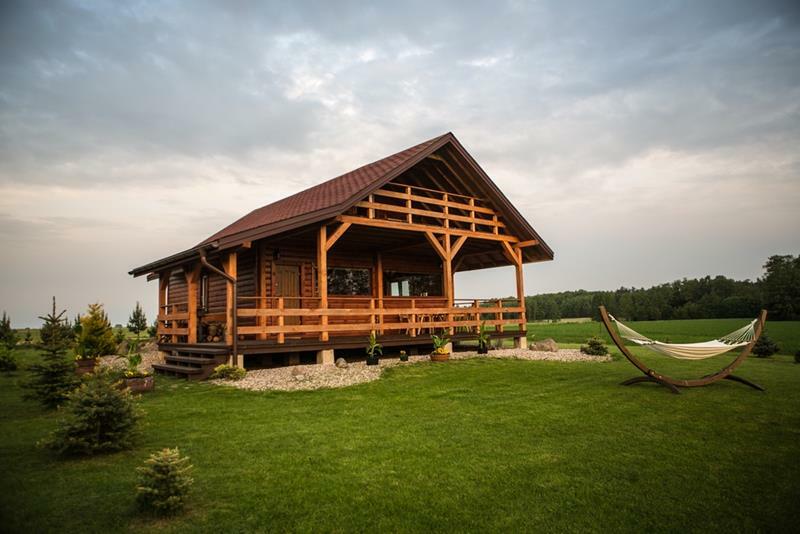 We invite you to relax in a holiday house in Rajgród on the border of Mazur and Podlasie. 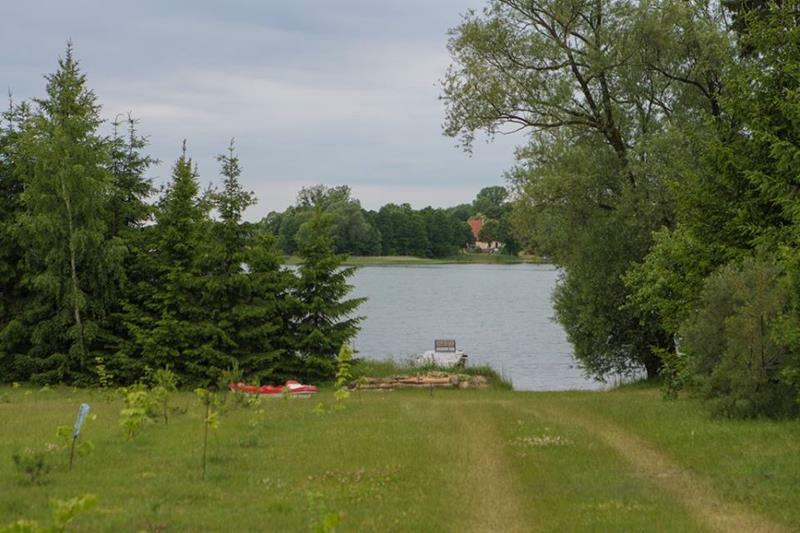 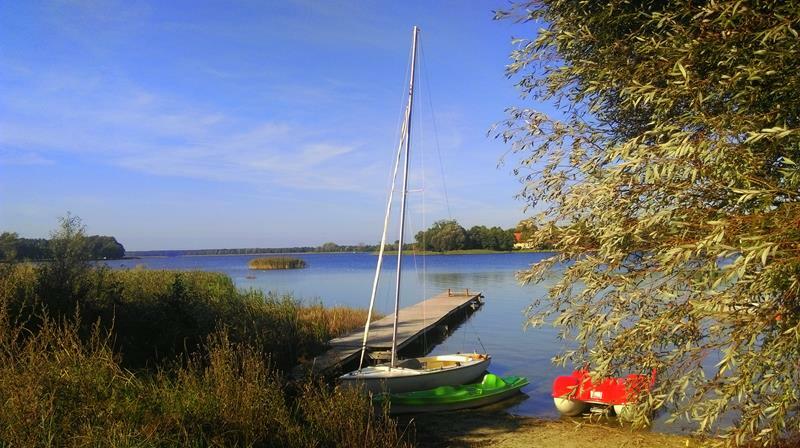 Own coastline on Rajgrodzki Lake, which is covered by a silence zone, which together with an area of 1500ha (9 area among Polish lakes) makes it a great place for sailing. 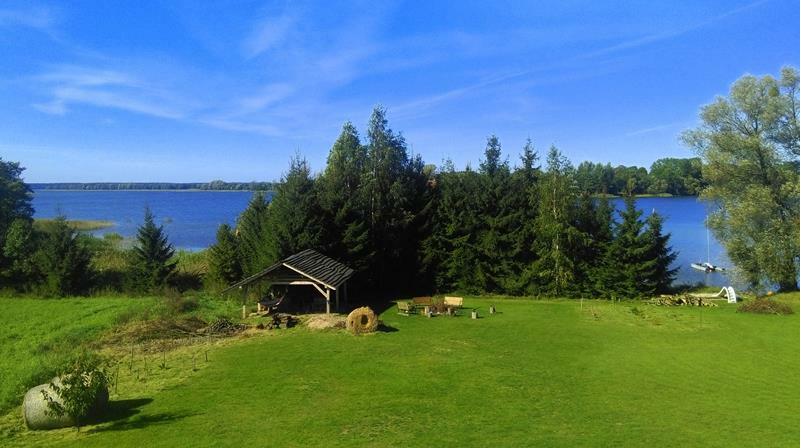 We invite you to visit us on Facebook!